1 Side Brochures 8.5x11 are ideal to provide important information about your business. I you are thinking provide value information about your products; you have to design a brochure. --- Please select --- Yes, Custom Design is needed 1 or 2 SIDES (+$150.00) No, Design is not needed. Brochure The cost of advertising and marketing to promote your business doesn't have to affect your budget. Many small business owners have come to realize the power of self-promotion via the distribution door hangers, business cards, flyers, post card sand brochures. Printed brochures should be informative and provide details about what services your company offers. There should be design on the front cover to catch the reader's attention along with attention grabbing headlines. When it comes to the content, keep it clear cut and use concise wording that explains what services and products your company provides. When design high quality brochures be sure to detail the reason why someone would need to call upon you for service or goods. By having a call to action in your brochure you are enticing the reader to want to do something, namely use your services. Then outline what happens next after they have already begun to decide on using your company cementing your value proposition. Outline the sales or service process so they know what to expect when they walk in your door and request assistance. 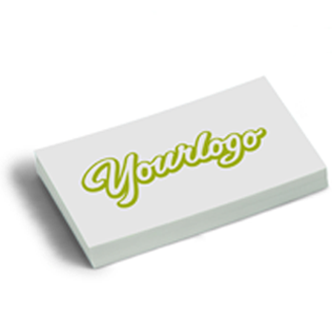 You should also have a plan for what audience you want to target and how you will get your brochures into their hands. Don't let them sit on counters and be dust collectors or doodle pads. Give them out with each purchase or leave them behind at each sales call.Place them where potential investors will be able to see them. In business, a good brochure design is one of the smartest marketing strategies you can engage in. 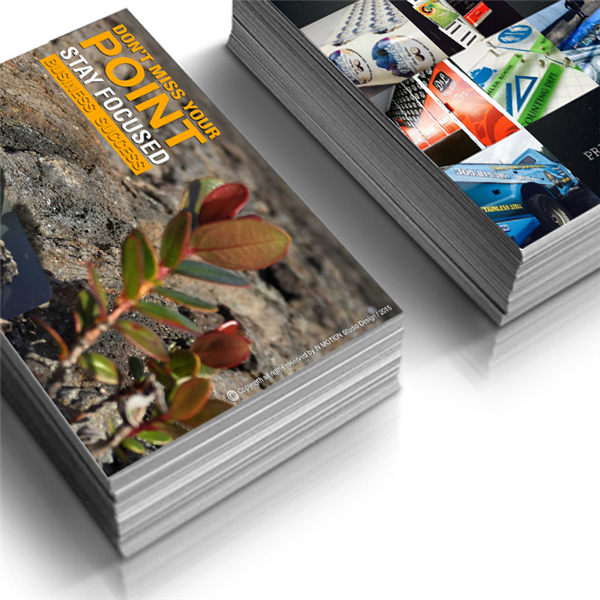 Brochures area fun, convenient, easy to carry way to get the word around about your service,product or business. Their classic mixture of eye catching graphics and long,informative paragraphs let the public learn all about what it is you do at their own pace, and at a time of their choosing. When it comes to business brochure design,there’s only one design out there good enough to deserve your business designed by IN MOTION Studio Design. Athttp://inmotionsd.com/Folded_Brochures-list.aspx we can say we’re the best because we only have the best knowledge we hire the best staff, buy the best equipment, and use the best inks and stocks in the business. Try www.inmotionsd.com. Custom brochure design isn’t as simple as you might think. Custom design jobs require a lot more in terms of attention, professional knowledge, technological skill, and artistic ability than standard design jobs. In short, you need a design with the talent, the staff and the equipment to run your custom job to perfection that printer is IN MOTION Studio Design. At INMOTION Studio design, we know that custom design jobs require special attention they’re delicate, time consuming operations that can’t be rushed. That’s why we only use the best the best in terms of staffing, professional designers, equipment, inks and stocks in order to see your custom jobs completed the right way, the first time. Try IN MOTION Studio Design today, and see your custombrochure design off the right way the www.inmotionsd.com way! Quality brochure design and printing shouldn’t break the bank when it comes to brochure printing; you and your company deserve nothing less than the best. However, just because you want high quality brochure design doesn’t mean you need to spend your entire marketing budget when you run your brochures design and printing with INMOTION Studio Design, you get the best of all possible worlds! Nice, glossy, full color brochures printing at prices that’ll make you smile. Quality brochure design is a careful art, and a time consuming science. Don’t run your print jobs with just anyone when you run with IN MOTION Studio Design,you get the advantage of our world class customer service, amazing printing technology and lightning fast turnarounds. 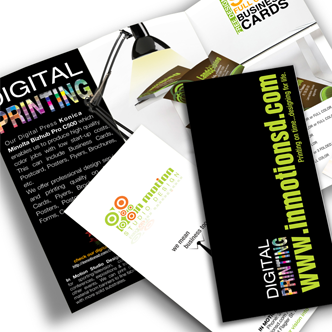 The next time you need brochures design,print them up the professional way, the INMOTION Studio Design way! 1 SIDE Business Cards 16pts.